We are always looking for new players at friendly jazz band on Thursdays 7- 8 pm at Sandringham School. 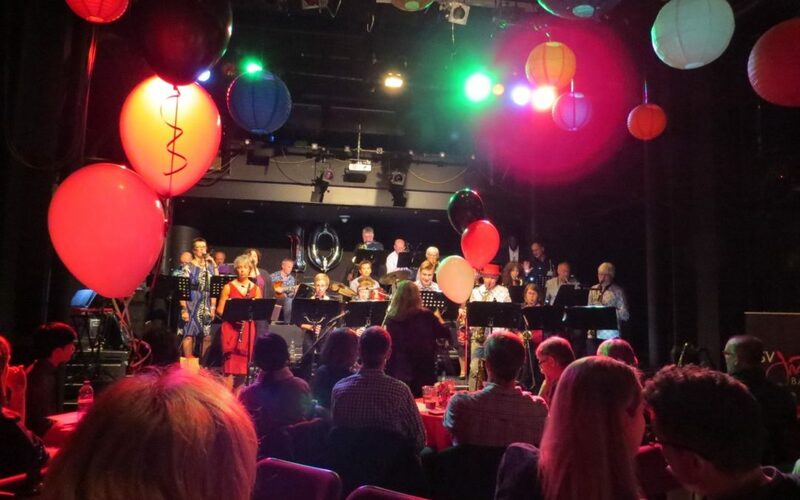 We play at many local venues and have raised over £100,000 in support of local charities or community groups since we formed over ten years ago. For further information or to book us for an event, email bsv@bsvjazzband.org.uk.. £2.50 weekly sub. Visit our website at www.bsvjazzband.org.uk.